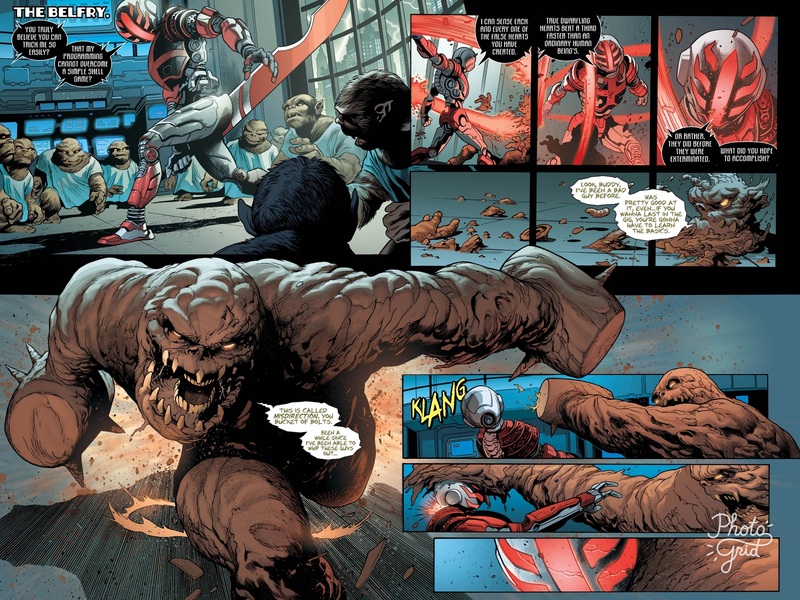 Artists: Álvaro Martínez Bueno, Raül Fernandez Fonts, Brad Anderson and Sal Cipriano. If there’s any book in the DC Comics Rebirth range that has been on a roll of late, it is Detective Comics. To maintain this level of excellence with a bi-weekly release schedule is nothing short of astonishing. “Intelligence,“ Part Five is not only a terrific ending to a fantastic story, it’s another rock solid example of what a good comic should be. The way James Tynion IV gives every character a clear voice and identity is inspiring. 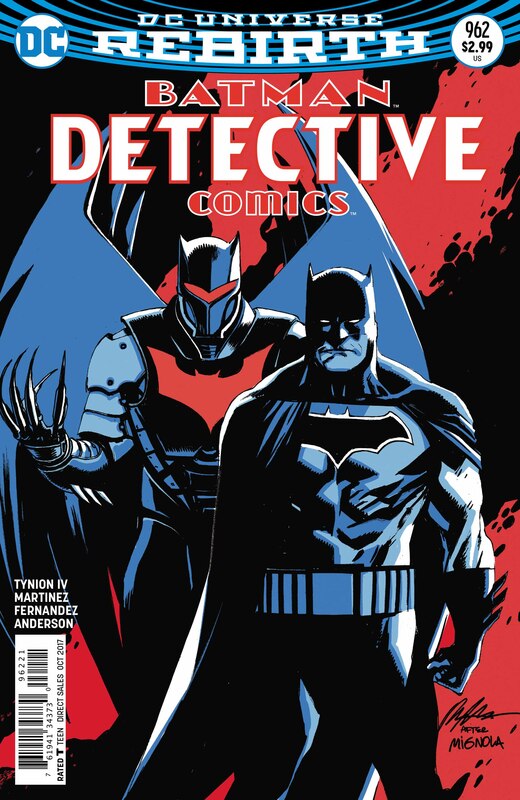 I hear some critics say that for a Batman book Detective Comics doesn’t focus enough on Batman. I must heartily disagree. 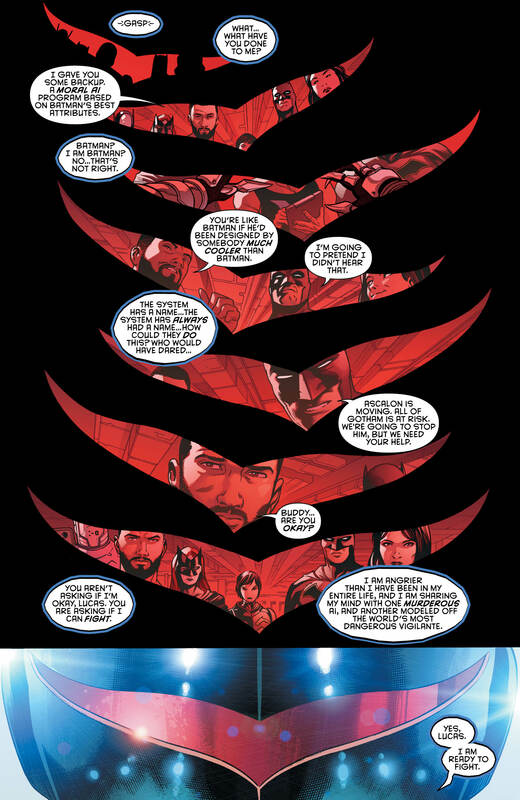 Even in issues where Batman doesn’t even appear, he is a presence. His authority, his leadership and will are paramount and felt. Remember, this a team consisting of a former Batgirl, a Batwoman and Batwing. Their very heroic identities were inspired by him. From my recent reviews of the ongoing “Intelligence” storyline, and from the cover image shown above, it’s clear that Batman’s presence is all pervading. This issue sees the welcome return of Batrael, or Azbats… whatever you want to call him. 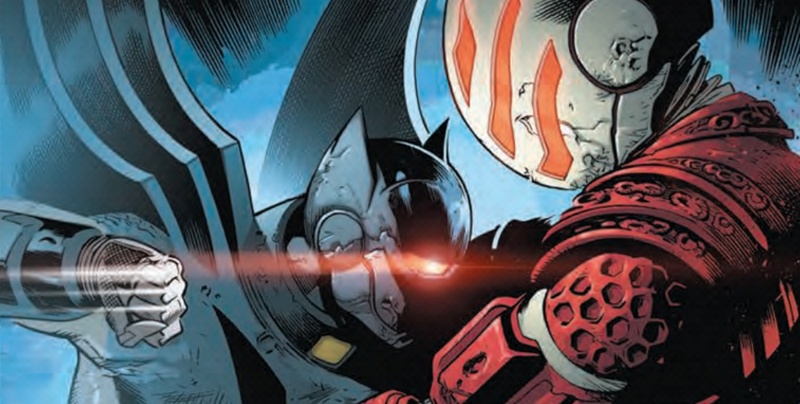 It features Azrael in all new armor, and Batpeople a go-go! The use of Batman’s will, character, and drive as the basis for an A.I. is thought provoking. Bruce Wayne’s past endeavours at attempting to ensure Batman lives on after his own death could actually see fruition, using this as its basis. 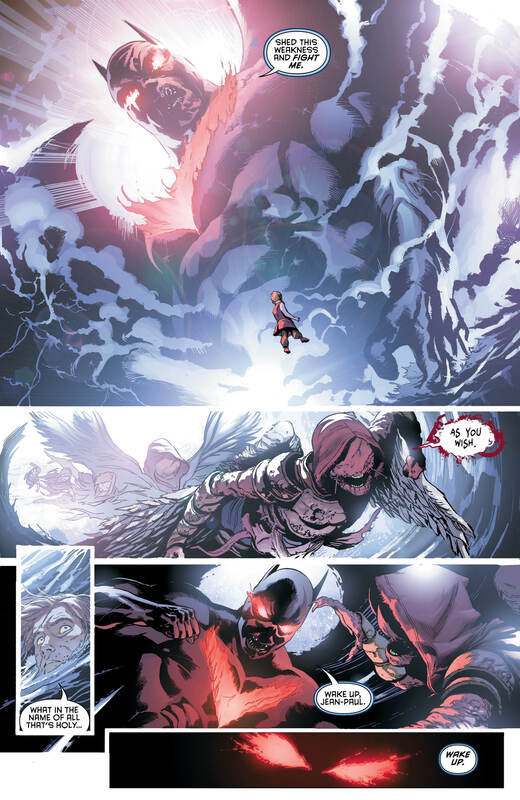 Programming Azrael’s armor to act as a knight, as a opposed to as an avenging angel is an elegant solution. As always, I am running out of superlatives to bestow upon the creators of this fine title. The scene where Batman and Zatanna arrive to take on the army of Ascalon possessed bat-droids is brilliant. James Tynion’s handling of the battle in the sky outside, with the reactions of the bat family watching from inside is on point. With a magic word from Zee a battalion of battle bots is thwarted; seeing this through a window Batwoman says, “I want to marry her.” Subtle, brilliant and SO in character. Lovely. Speaking of lovely… man, this creative team couldn’t be any cooler if they lived in a fridge. Álvaro Martínez’ art is a feast for the eyes. Every panel is a delight; every hit palpable, every expression real. His layouts, fight scenes and action put me in all-out fanboy mode, issue after issue after issue. Having seen quite a bit of Álvaro’s unaltered pencil work first hand, I know how exceptional Raül Fernandez’ talent is. It would be so easy for an inker to remove all traces of the penciller’s identity; either by over inking, and obliterating the pencils entirely, or by under inking, thus removing the fine detail and reducing it to simple black and white line-work. Raül inks every detail, enhances every nuance, and lifts already exceptional art to classical levels. This is a symbiotic relationship. For me, this is one of the finest penciller/inker combos in the business. Brad Anderson’s color art lights the night sky, electrifies lightning and casts enchantments on the supernatural. 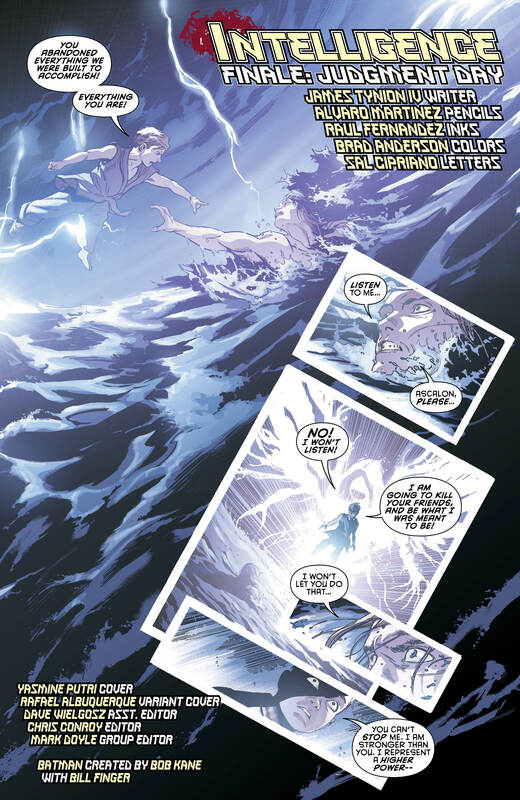 Zatanna’s spells feel magical, and the views of and through Jean-Paul’s visor feel electronic. From Ascalon’s dim-glowing, menacing eye slits, to Azbat’s heroic Bat-visor camera flare… Brad’s contribution to the look of this book cannot be understated. Sal Cipriano, I think James was listening! There are sound effects, screams and cries of angst aplenty this issue to go along with the spot on dialogue and reams of prose. I don’t know whether to congratulate you, or recommend a nice hand massage and manicure. Great work! KLANGG! I read a ton of comics… ask my wife, she’ll tell you. 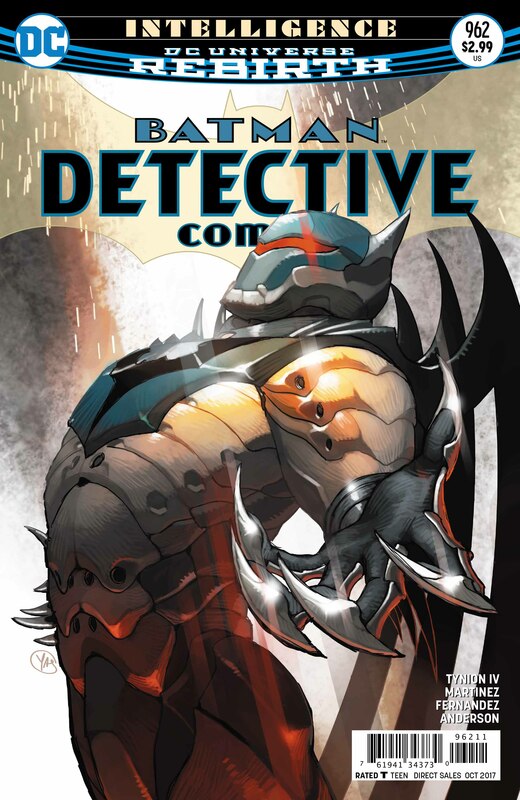 Of all the books out right now, Detective Comics is my hands down favorite. 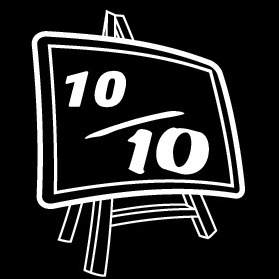 The method of having a revolving art team, that changes with each story-arc is a winning one. It keeps the look, and the quality of the book consistent and very high. “Intelligence,“ Part Five is a perfect conclusion to an excellent story. Questions have been answered and one adventure has come to an end… but Ra’s Al Ghul is still out there, and there’s Anarky in the air. I’m ready for more.